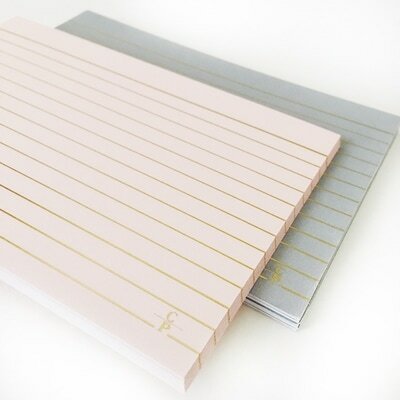 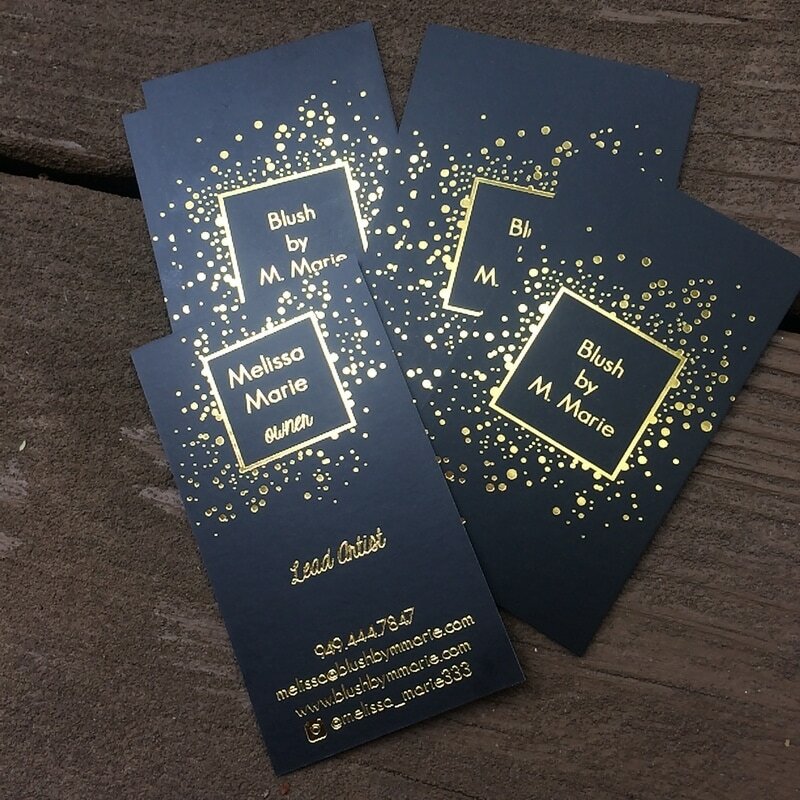 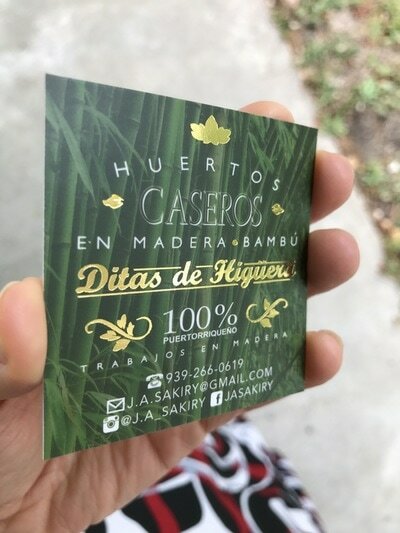 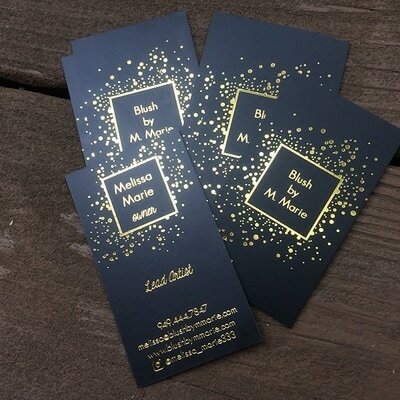 Do you want amazing GOLD FOIL BUSINESS CARDS? 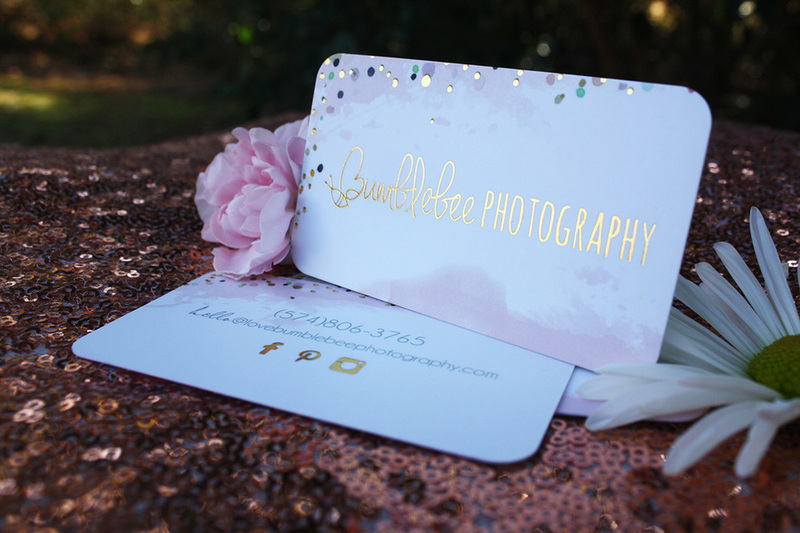 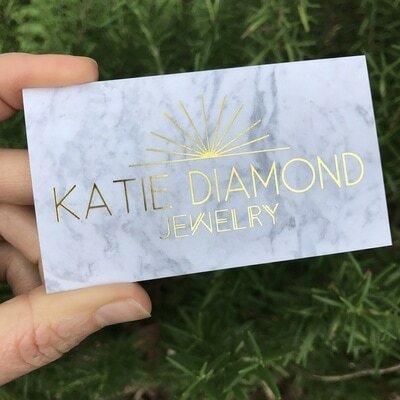 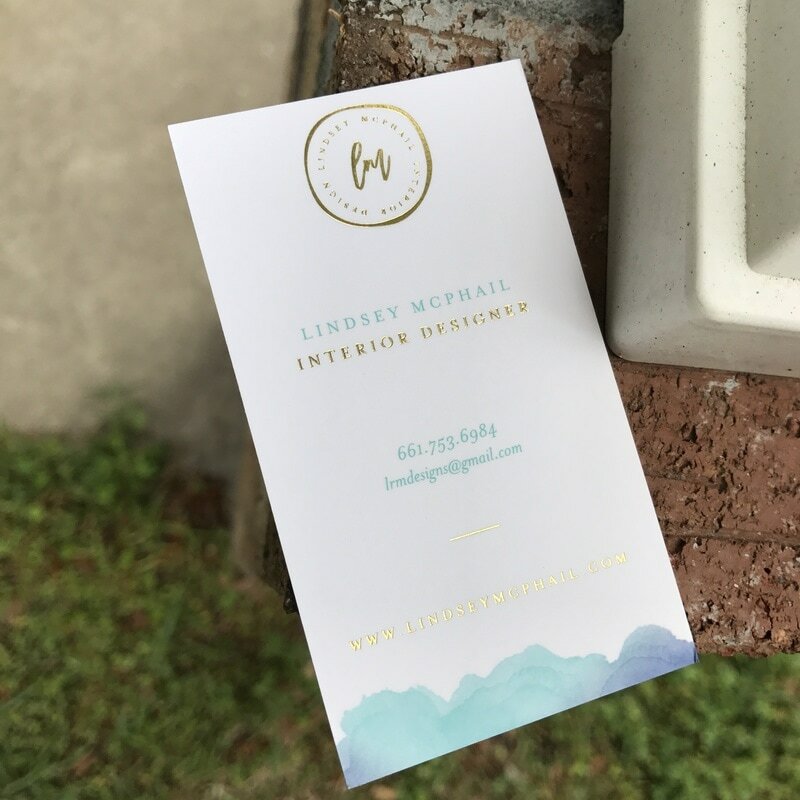 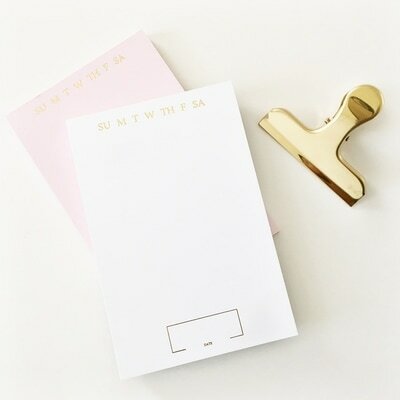 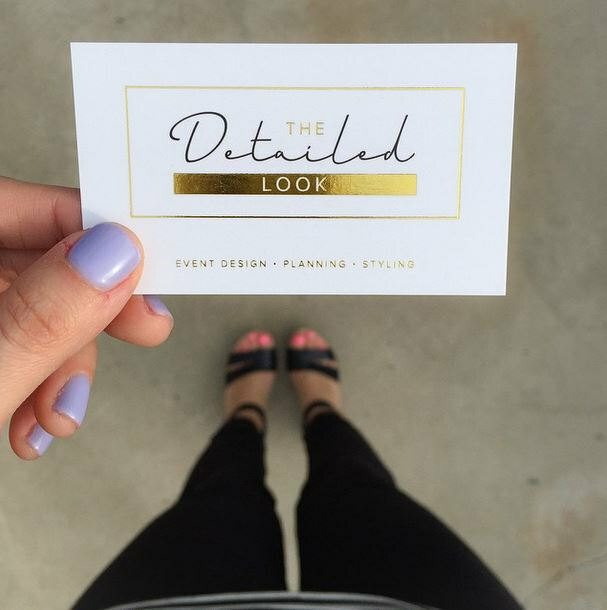 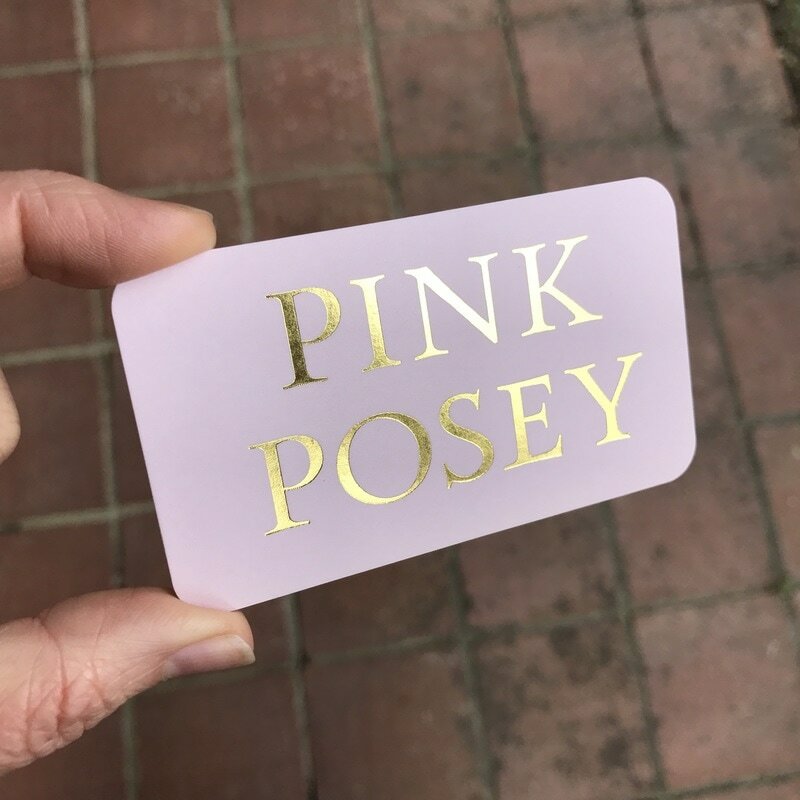 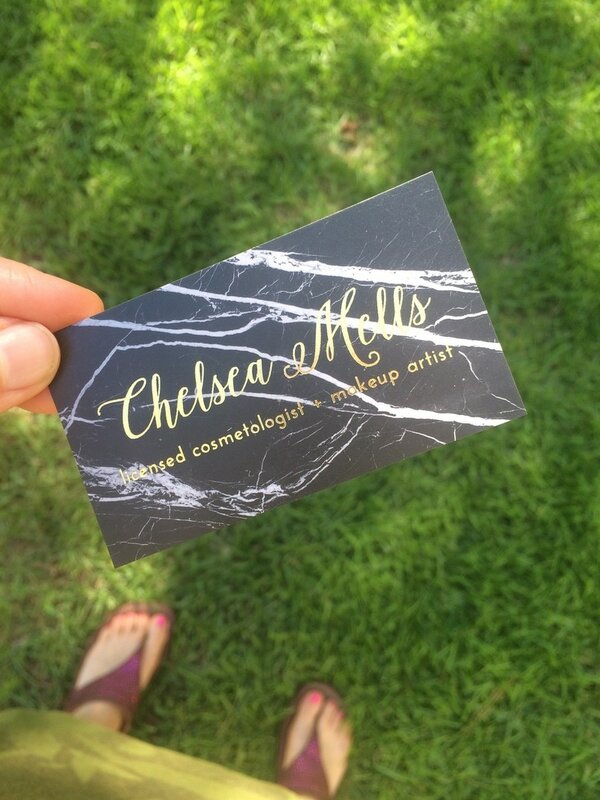 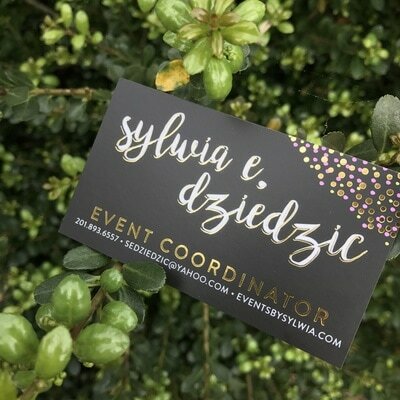 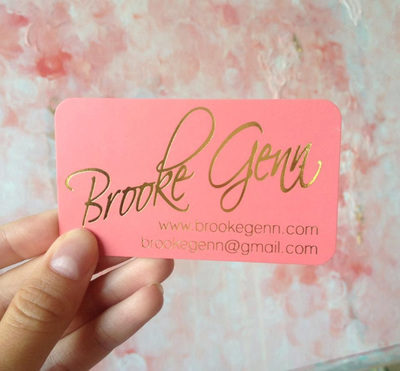 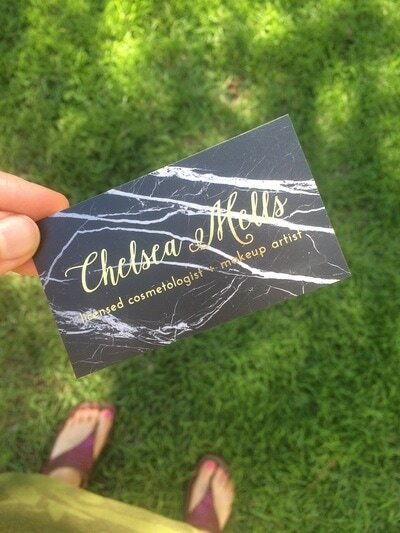 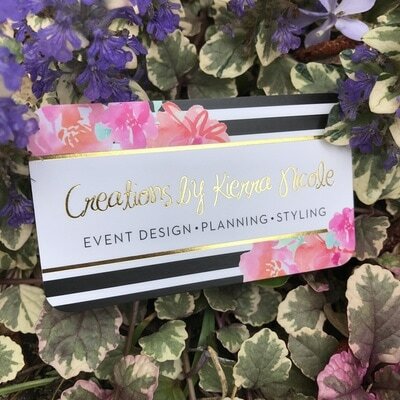 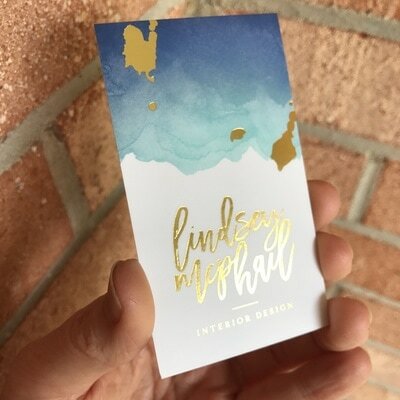 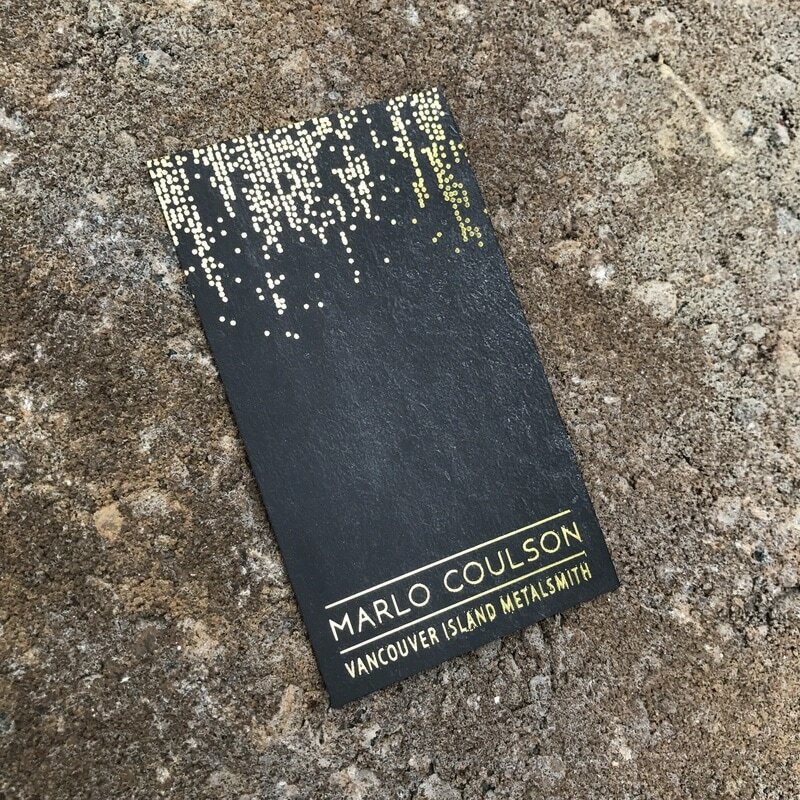 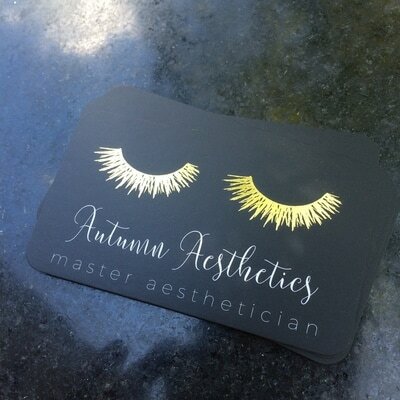 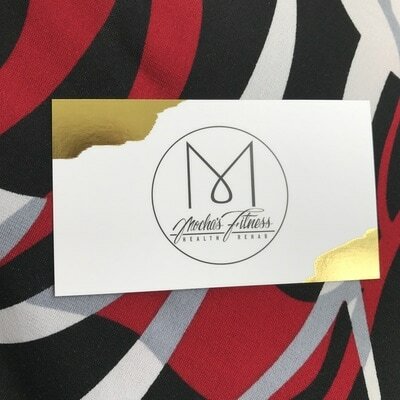 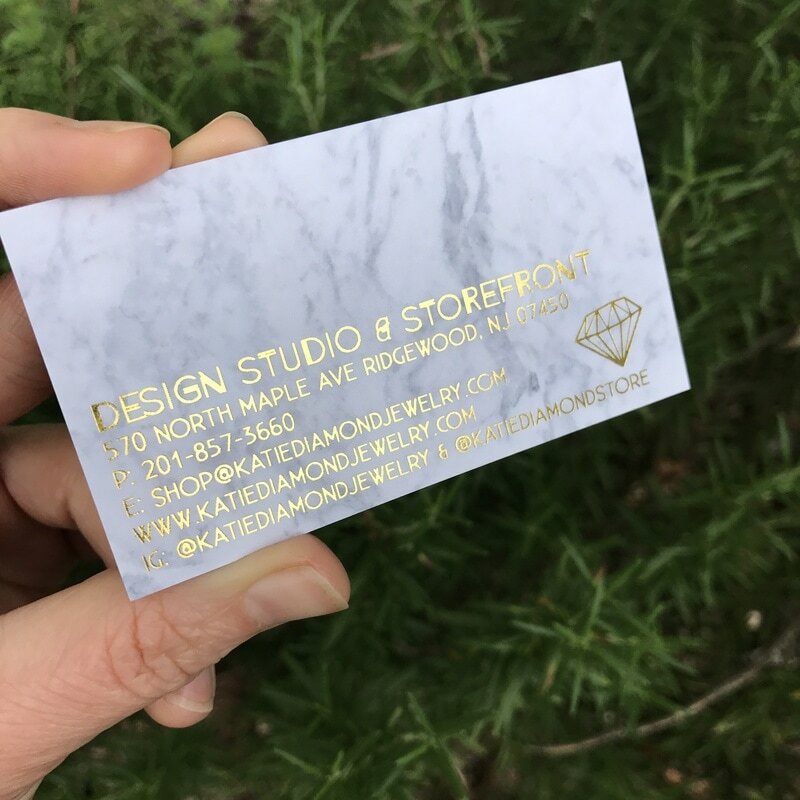 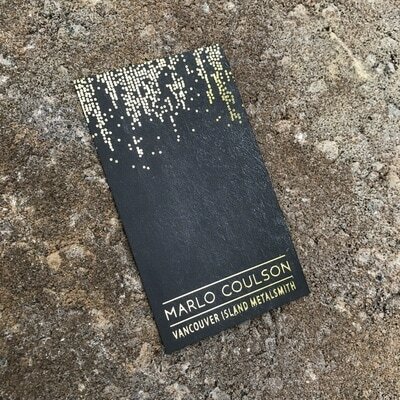 Imagine being able to hand out these gorgeous gold foil business cards to your potential clients. 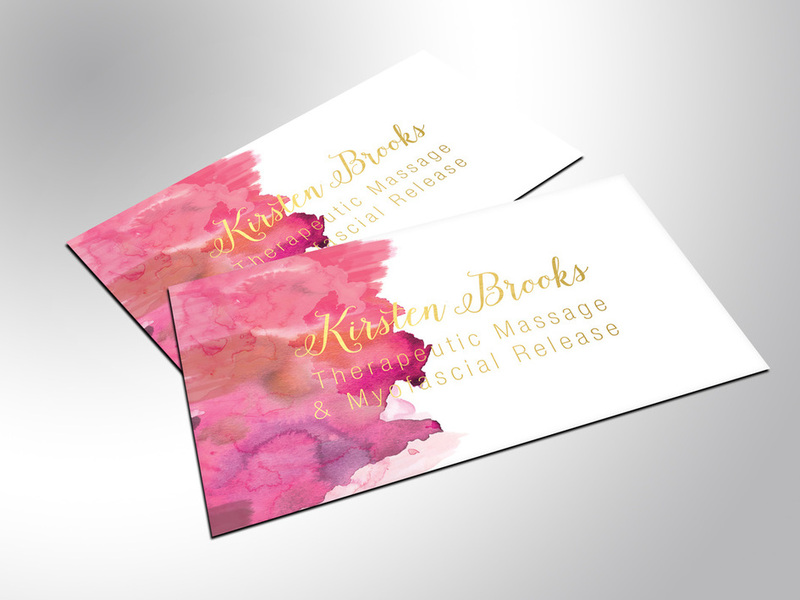 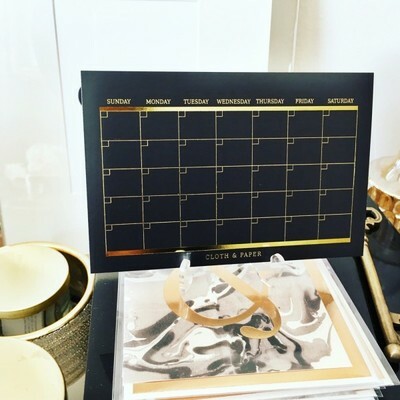 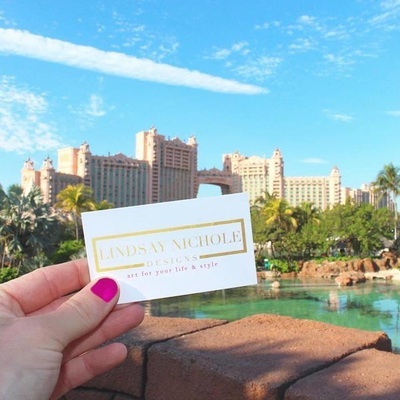 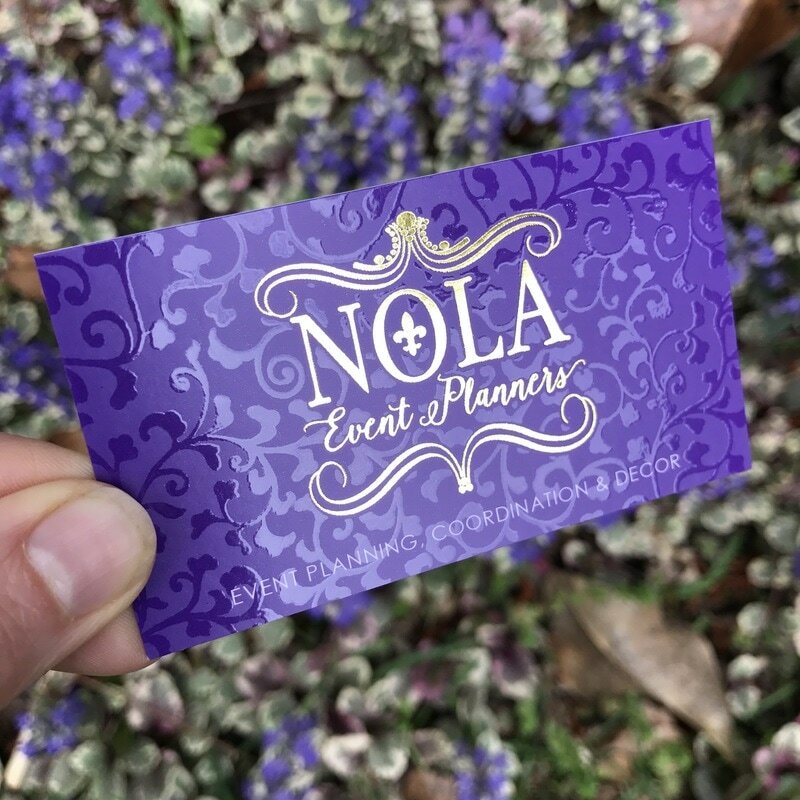 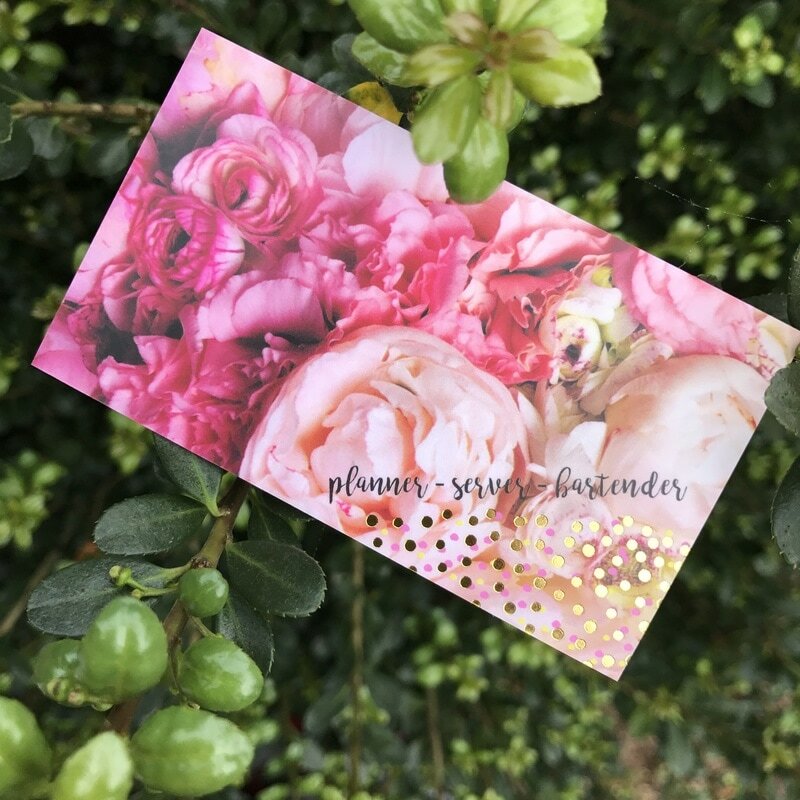 Not only do they shout "AMAZING", but these little cards will help your brand to SHINE (literally and figuratively). They are printed on thick 18pt stock and are topped off with a silky matte finish that makes them feel super smooth to the touch. You will love them. 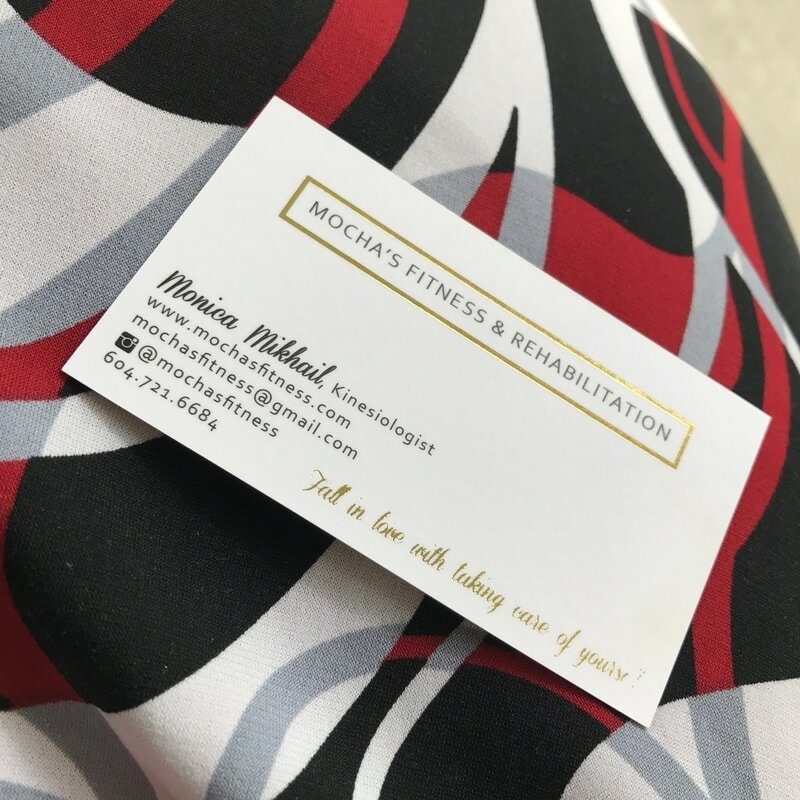 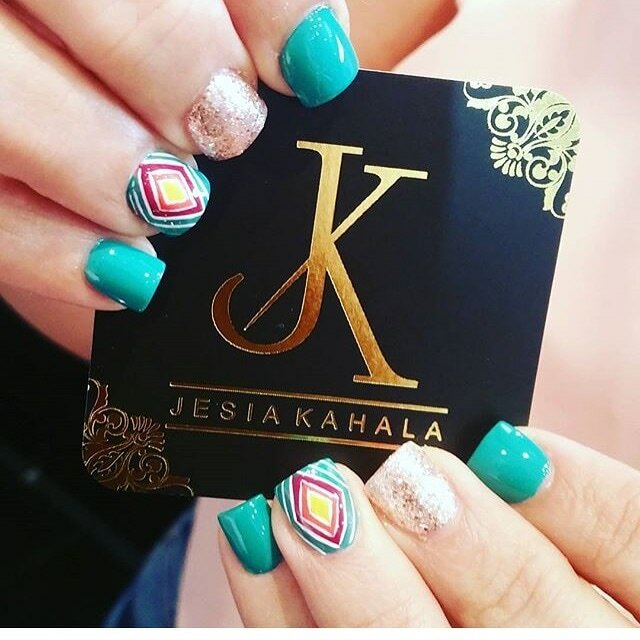 Your clients will love them. 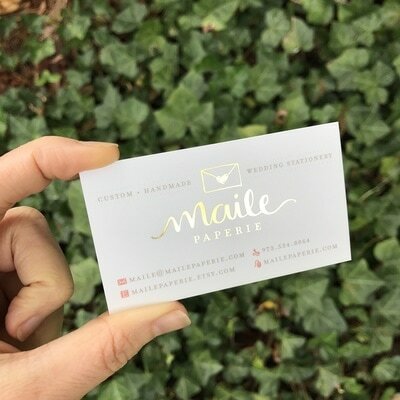 ➀ Purchase the style of business cards you'd like from the shop. ➁ Fill out the design form with all your desired details. ​➂ Do a happy dance while you wait for us to create something awesome for you!